Across Australia, New Zealand and PNG, the science of Hydrography is potentially more important today than it has been for the past 500 years. While the challenges for navigation remain as relevant today, an ever increasing need to seek economic benefit from our oceans is closely coupled with our determination to maintain a healthy, sustainable marine environment. The requirement to accurately measure the effects of climate change in our oceans has never been more important. It is the role of hydrographic surveyors to acquire comprehensive, accurate information in an agile and efficient manner to enable the best possible decision to be made. Moreover, the information he gathers is essential for the furtherance of scientific knowledge of the world in which we live. 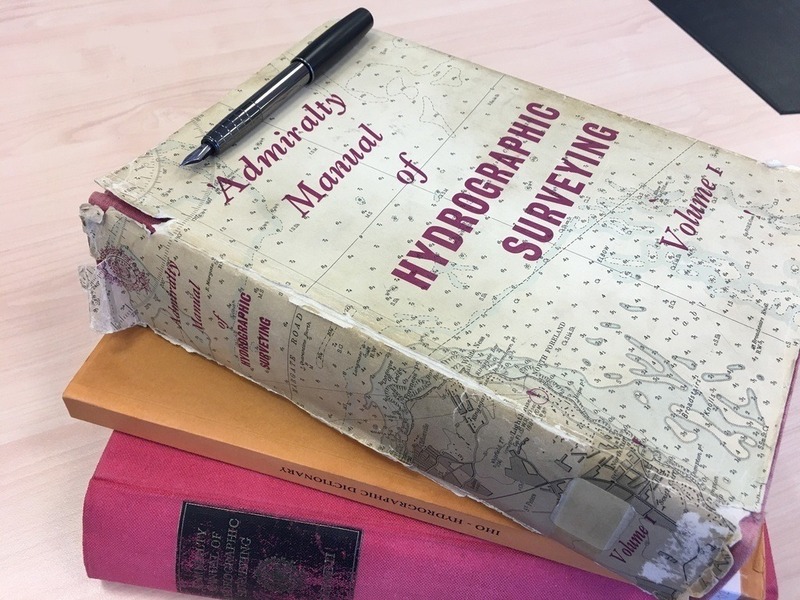 Second only to managing a survey team, the principle qualifications of a hydrographic surveyor are an unlimited capacity for taking pains and conscientious devotion to the accuracy of detail in his work, coupled with a methodical and orderly mind”. The prior words were first published in 1948. Some of the language no longer passes as acceptable in a world where female surveyors are easily the equal of males. The underlying characteristics and skills of a surveyor described above remain true to this day. The team at Guardian is an equal opportunity employer who seek these traits in our teams to ensure all surveys are undertaken with diligence, accuracy and efficiency at all times. Guardian recognise the importance of providing world-class hydrographic survey services. Our team has the qualification, experience, tools, processes and vessels to complete your surveys to the highest order. The development of Multibeam Echo Sounding hardware in the 1990’s was a paradigm shift in Hydrography. Unlike a single beam echo sounder, a multibeam has the ability to observe a fan-like swath beneath the vessel. 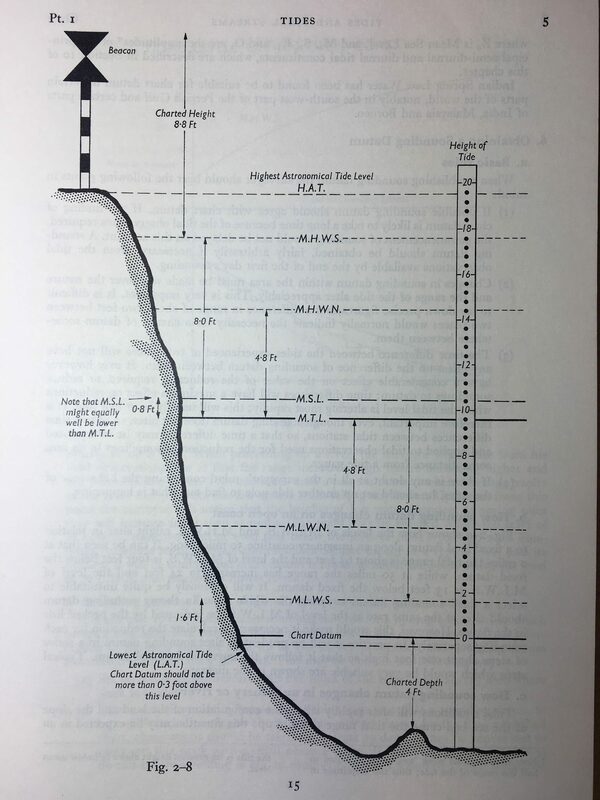 This permits a full seafloor search for hazards to shipping, and a full understanding of the seafloor topography which is an essential part of habitat mapping. 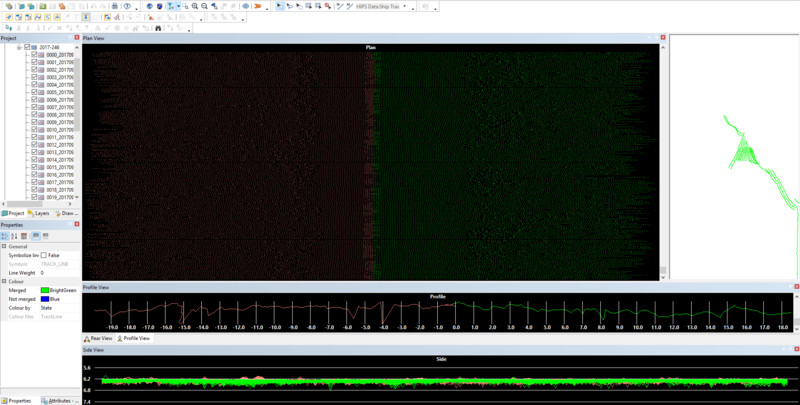 Today multibeam is the go-to tool, and is an essential part of any hydrographers daily work. An experienced hydrographer can rapidly assess a multibeam survey to ensure systematic errors are minimised, an efficient line spacing and speed are employed, and the overall survey is being undertaken to specification. 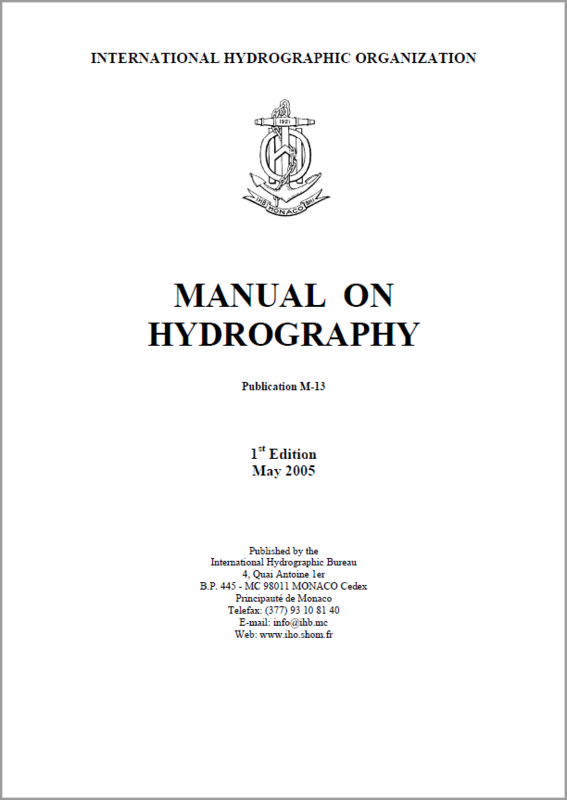 Consider the IHO definition of Hydrography: That branch of applied sciences which deals with the measurement and description of the features of the seas and coastal areas for the primary purpose of navigation and all other marine purposes and activities, including –inter alia offshore activities, research, protection of the environment, and prediction services (IHO Pub. S-32). "By 2025, Australia’s marine industries will contribute around $100 billion each year to our economy, with our oceans and coasts providing a further $25 billion worth of ecosystem services, such as carbon dioxide absorption, nutrient cycling and coastal protection. The quality of GNSS height has slowly improved to a similar standard as the horizontal component. This has permitted the reliable reduction of a survey to an ellipsoidal datum (typically WGS84) which permits multiple surveys to be seamlessly integrated with ease and confidence.